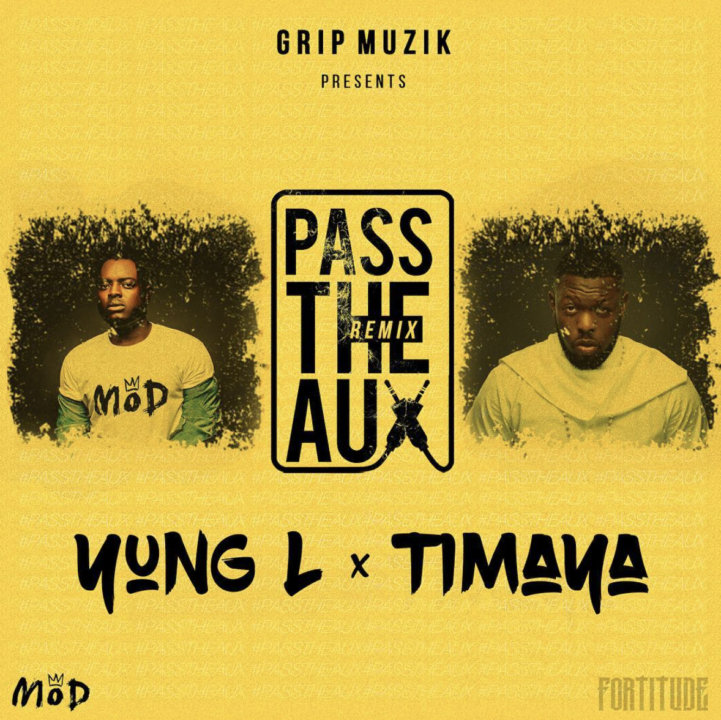 Yung L and heavy weight dancehall musical – Timaya just created a magical remix to Yung L’s recently chat-topping single titled – ‘Pass The Aux‘. You can tell they both enjoyed making g this remix…I love it! Listen, download and don’t forget to share your thoughts.